Shawn W. Day 1… Ready to Rock! 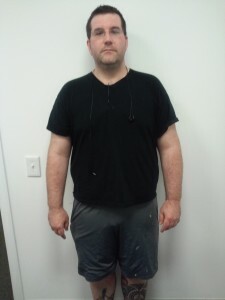 Shawn Down 30+ pounds… and Counting! I think, the best part about Tip Top Fitness Training is that they provide you with the Best Affordable Personal Trainer. These trainers recommend the best kind of cardio exercises to you which certainly helps you out in succeeding towards your goal of attaining a healthier and fit body. 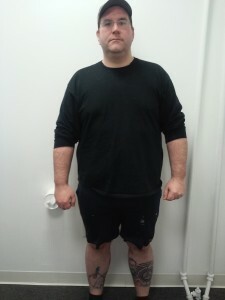 Great work, Best part of being a personal trainer is seeing the life changing results on clients lives.